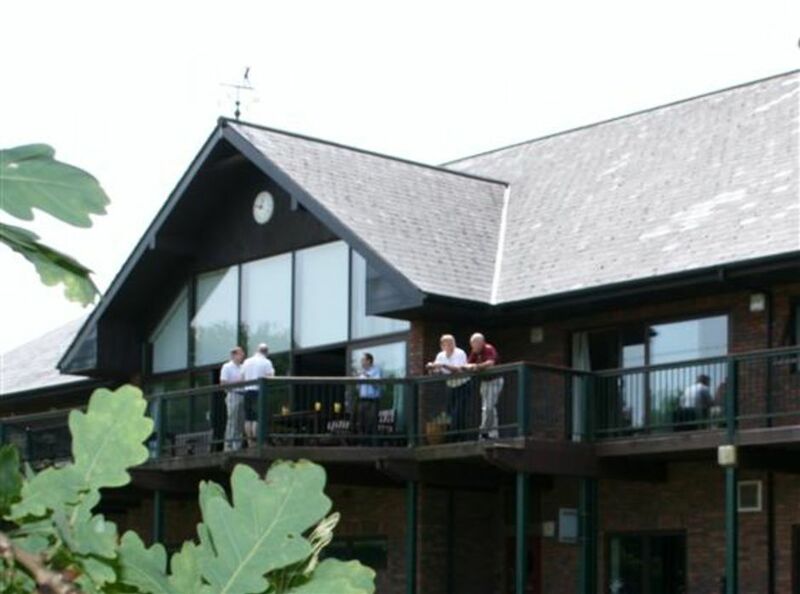 The membership year at Cardiff Golf Club runs from May 1st to April 30th. Members who join the club after the start of the membership year will be charged a pro rata rate for the remainder of that year. 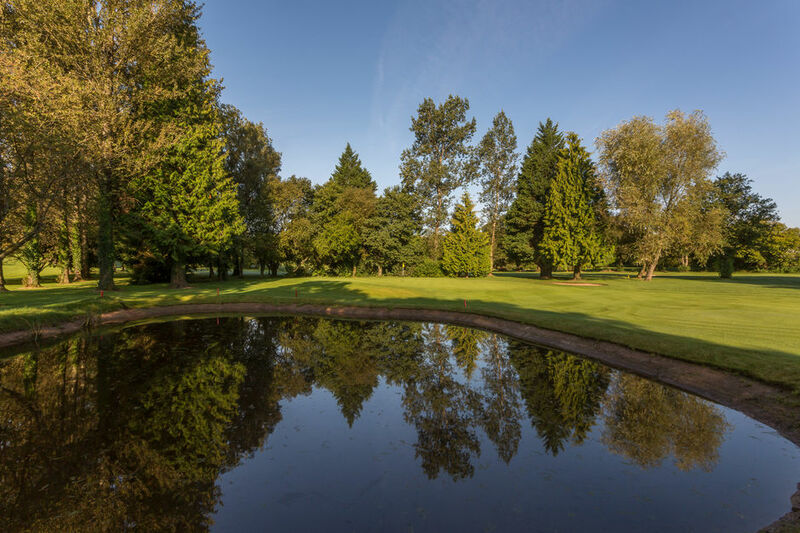 Members are able to pay their annual subscriptions and joining fees by direct debit.